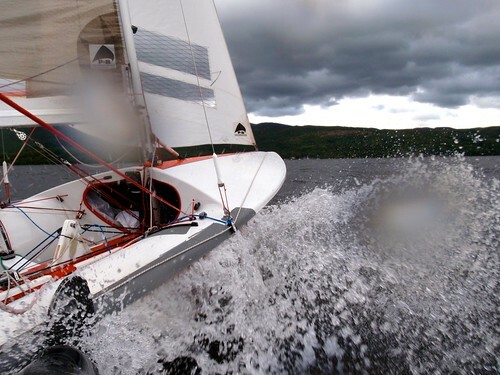 Welcome to Loch Lomond Sailing Club, one of Scotland’s foremost sailing clubs, with an extensive racing and training programme using both the open waters of the east side of the loch near Milarrochy Bay and, for longer races, all the wider loch with its stunning scenery. From Easter to October we have a vigorous racing programme on both Saturdays and Sundays, with class racing in Flying Fifteens and handicap racing in dinghy and keelboat fleets. In the keelboat fleet, Achilles 24 and GK 24 have the strongest presence and in the fast dinghy fleet, International Canoes, Catamarans and ‘Flying’ International Moths make up the majority. 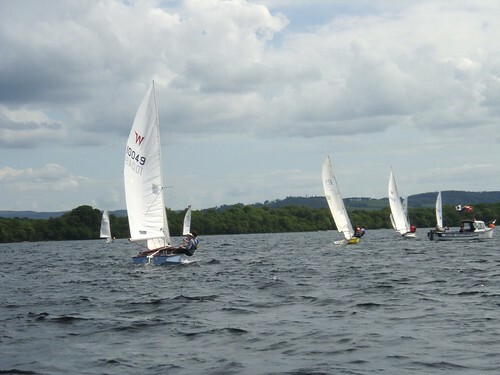 RS 200s and Wayfarers are the mainstay of the medium handicap fleet alongside National 12s and RS Aero. Our junior fleet is in resurgence with several RS Fevas, Toppers and many new Optimists now emerging from the vigorous junior training programme. 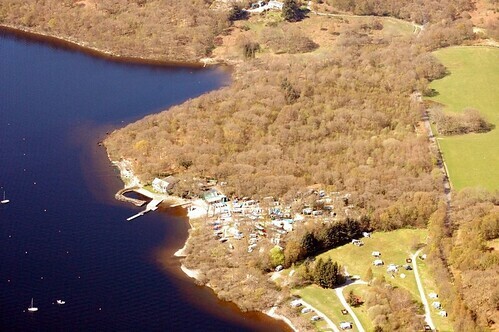 We are a club with a friendly, family atmosphere and a do-it-ourselves approach to repairs and maintenance, and training is available in safety boat handling skills. We have club social events at various times of the year, plus the informal social life around the fireside or BBQs on Saturday evenings! 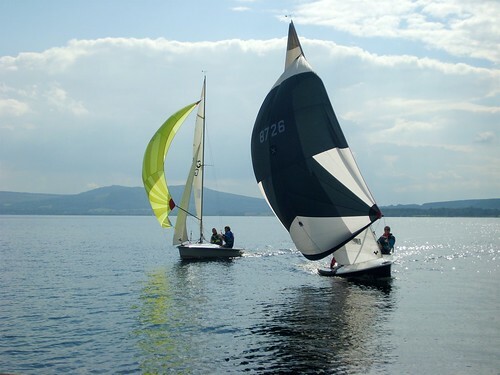 New members are always welcomed, as are visitors to our open events – an open dinghy weekend in early September and an open flying fifteen and keelboat weekend in early October, with occasional other class events on throughout the year. Please enquire if you would like to use the sailing club for events in the future. 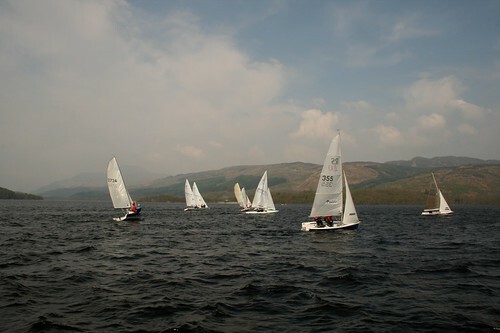 Loch Lomond gives the experience of sailing on the largest fresh water loch/lake in the UK. It can be just as rough as the sea but without the tides! 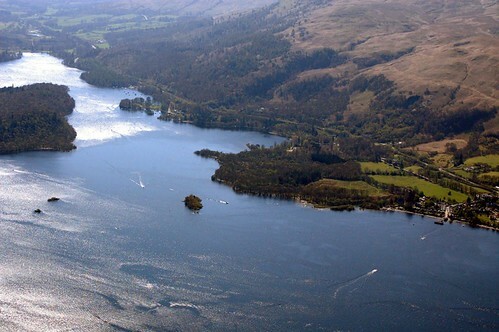 It is a fantastic place to sail with Ben Lomond to the north, Balloch to the south and the Conic Hill to the east. 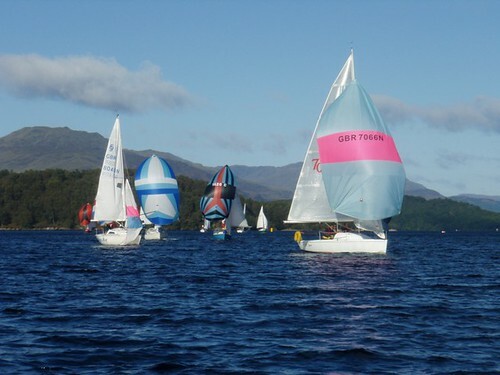 With the Clyde coast just a mile overland to the west the stunning Scottish sea lochs and events such as Scottish Series, class National championships and West Highland Week are easily accessible.